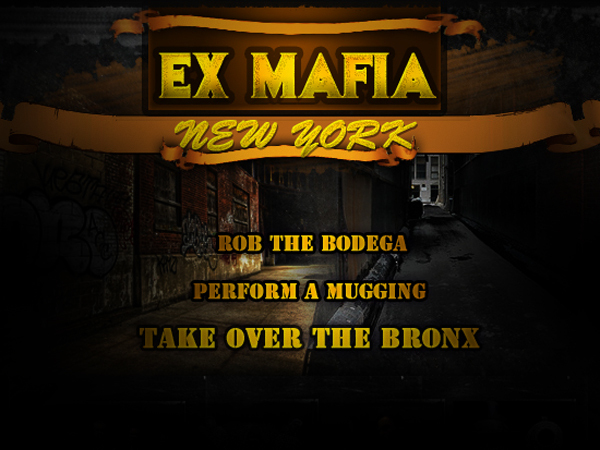 In ExMafia – New York, you are free to choose your own path. You can protect the weak, or exploit their weakness. Spend your money to help your friends, or horde it, they can take care of themselves. Buy a family and become the most respected group of players in the land. 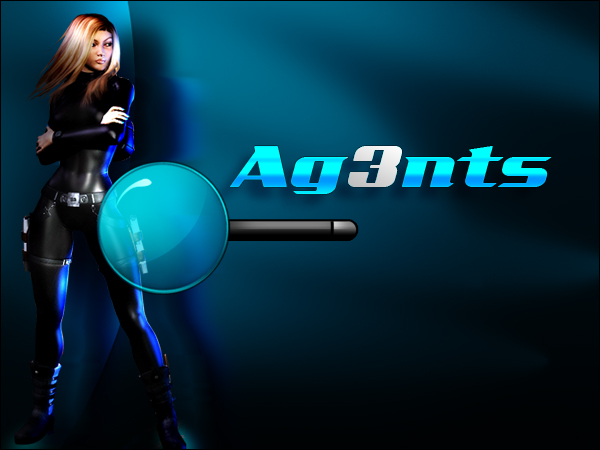 Declare war on an enemy, or an innocent bystander, the choice is yours.